Before we proceed with our list of upcoming SUVs in India, let’s take a look at why these cars are preferred by not just the masses, but also by the elites. Much of this has to do with the fact that SUVs are the most practical vehicles around. While they offer the space of a typical MPV, they also offer powerful engines and high comfort levels befitting a costly sedan. Also, one simply can’t ignore the fact that most of the true blue SUVs can venture off road and take on most challenging of the terrains. Here’s our list of upcoming SUVs in India 2017 (in increasing order of prices). Also See – SUV Or Sedan: Which One Should You Buy? Mahindra is said to be readying a facelift for the Mahindra KUV100. While this isn’t the most awaited upcoming SUV in India 2017, it’s definitely an important product for M&M as it’ll be pitted against the Maruti Ignis. 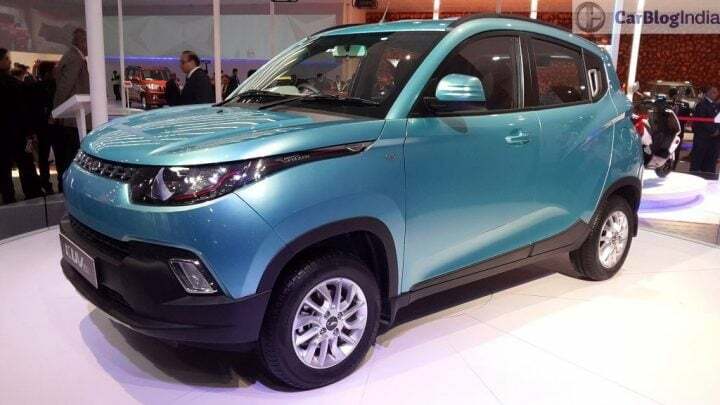 Expect the KUV100 facelift to feature revised styling and some additional features. The KUV100 facelift is likely to launch around October 2017. 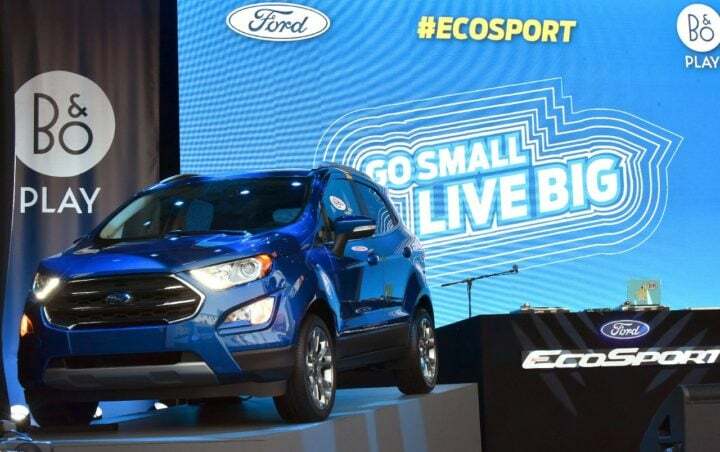 Ford will soon launch a facelift of the EcoSport, all in a bid to revive the sales performance of its once segment-leading compact SUV. The new Ford EcoSport is easily the most awaited of all the upcoming SUVs in India 2017 and looks all set to leave a dent on the Brezza’s sales. It has got a bolder, more aggressive front-end and even gets a handful of new features. Definitely a car to look out for, this one! The Tata Nexon is another really interesting upcoming SUV in India 2017. 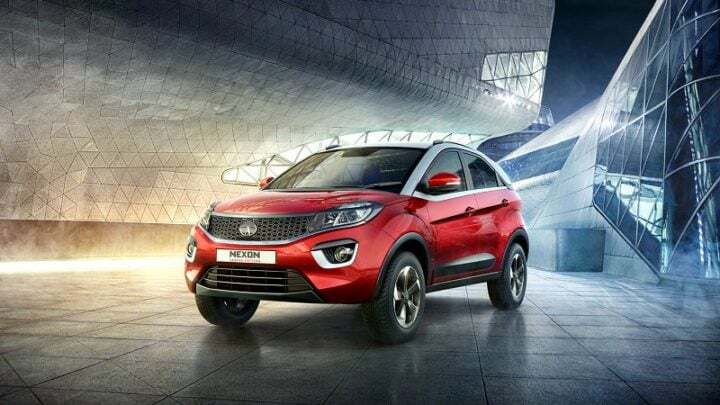 The Nexon will go on to rival the Ford EcoSport and the Maruti Vitara Brezza. It will also become the first Tata-badged compact SUV in modern times (most of you are likely to remember the now defunct, but very cool, Tata Sierra). We expect a Diwali season launch of this SUV. The TUV500 is nothing but a bigger, probably slightly better equipped, too, TUV300. The TUV500 could launch in the July-August period. It will have a sticker price of roughly Rs 8.5 lakh to Rs 10.6 lakh. The new TUV500 will share in plenty with the TUV300 but will offer more space. 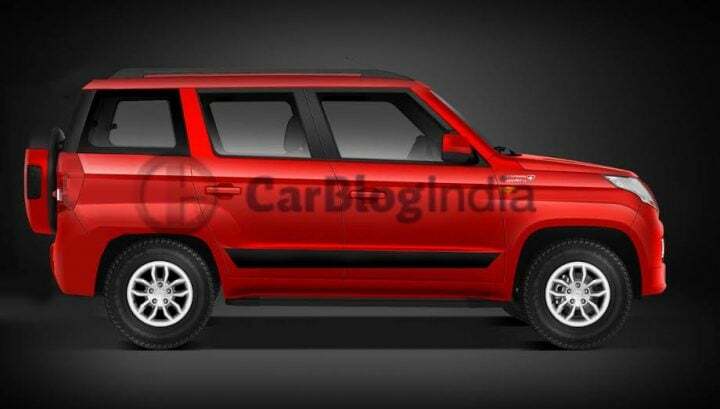 Another upcoming SUV in India 2017 from Mahindra is the Scorpio facelift. The Scorpio facelift has already been spotted testing and from the looks of it, will come with revised front-end looks. It is also likely to get additional features and a price cut. Not much more is known about the upcoming facelift, but the facelift should help Scorpio perform better on the sales charts. 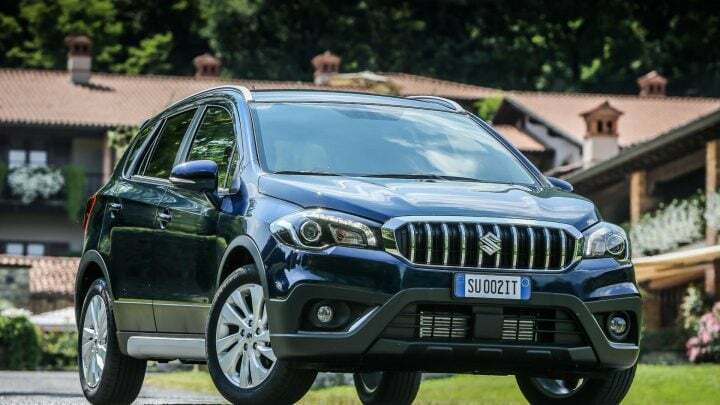 The Maruti SCross is another SUV that’s about to get a facelift. The SCross facelift will be a part of many upcoming SUVs in India 2017 that are likely to launch in this year’s Diwali season. Apart from a fresh new face, the SCross facelift will also get a 1.5-litre Naturally Aspirated Petrol motor. 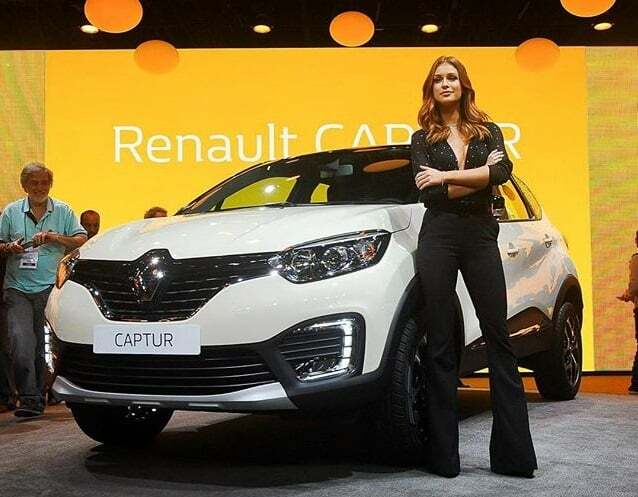 Renault is said to be planning to launch the Captur SUV in India. The Captur will be positioned above the Duster and will go on to rival successful models like the Hyundai Creta (top-end models) and Mahindra XUV500 (entry-level models). The Captur will get 1.6-litre Petrol and 1.5-litre Diesel engines. The XUV500 facelift is another of the upcoming SUVs in India 2017. The updated XUV500 will have a more powerful engine and probably a set of new features, too. Not much more is known about this car, save for the fact that it will launch around the end of this year. 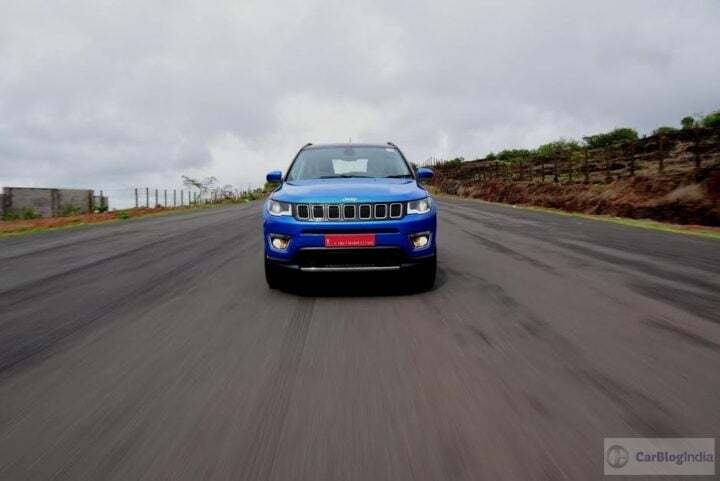 Jeep India will launch the Compass, its cheapest SUV in India, in August this year. Easily one the most anticipated upcoming SUVs in India 2017, the Compass could finally help the Fiat group finally register some sales in the Indian market. Pricing will be critical in deciding the fate of this product. Mitsubishi will launch the all-new Pajero Sport in India towards the end of this year. 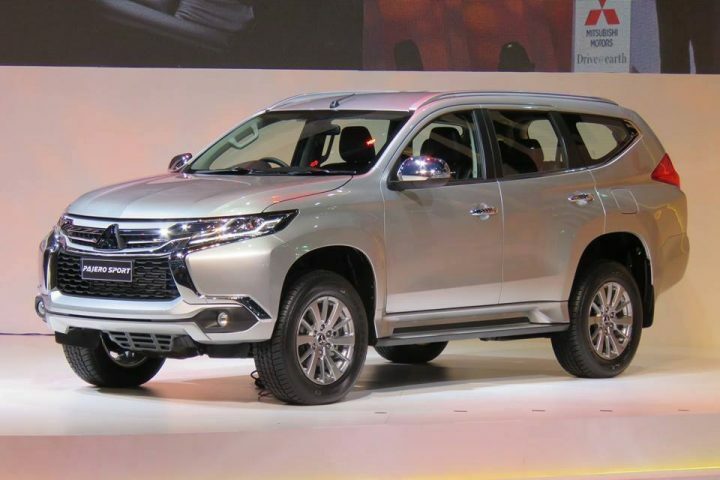 The new Pajero Sport looks bigger, bolder and badder! Armed with a 2.4 litre, turbocharged Diesel engine, the new SUV enjoys 178 BHP and 430 Nm. It also gets a four-wheel drive system along with either a 6-speed manual or 8-speed automatic transmissions. Even the Nissan X Trail is making a comeback! 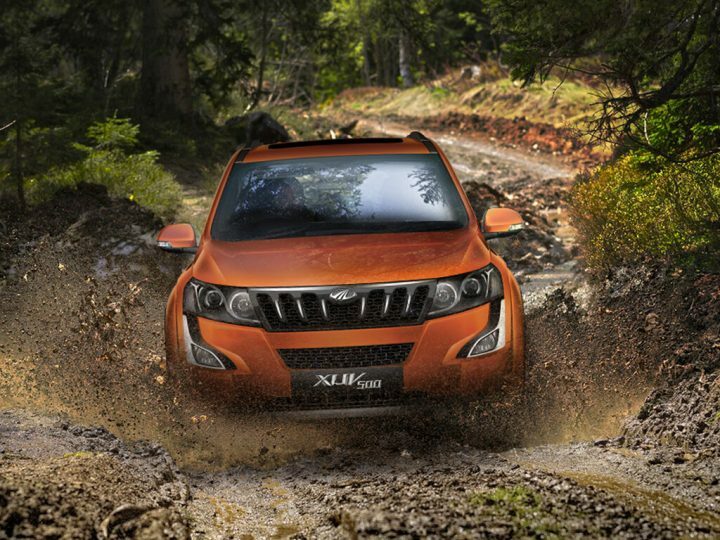 Expected to launch towards the end of this year, the X Trail, in its latest avatar, boasts a hybrid powertrail. It’s likely to have a price range of Rs 30 Lakh to Rs 35 Lakh. 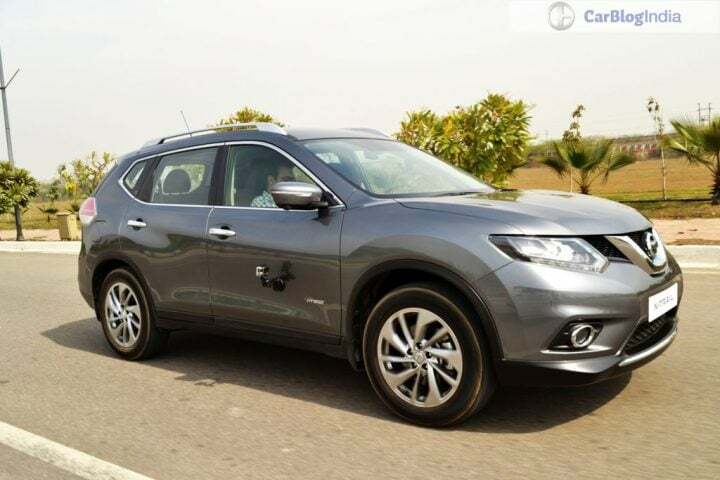 Also See- Nissan X-Trail Hybrid Review. The all-new Audi Q5 is the most expensive model in our list of upcoming SUVs in India 2017. 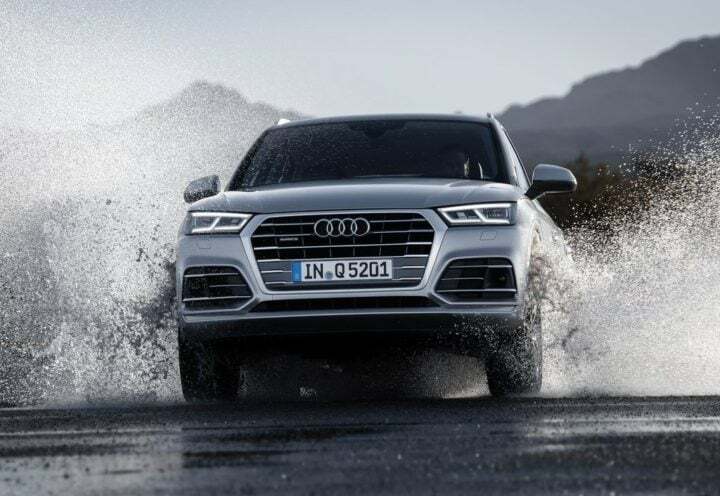 The new generation Q5 is likely to launch towards the end of this year. It could cost upto Rs 57 Lakh. It will get a Diesel and a Petrol engine option for our country’s luxury SUV market. So, what do you say about our list of Upcoming SUVs in India 2017? 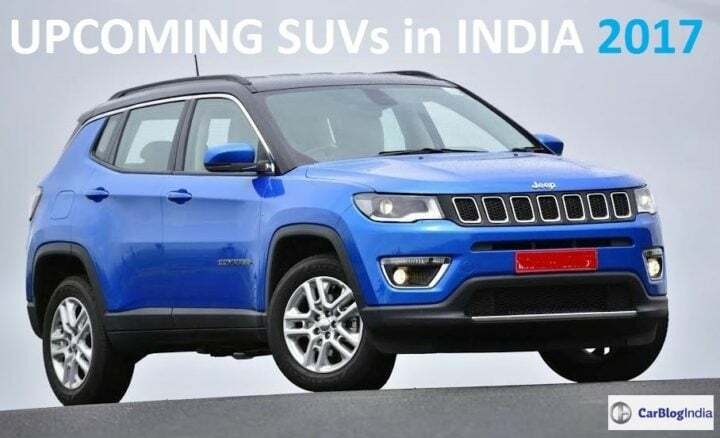 Also, which upcoming SUV in India are you waiting for? Do let us know by commenting below.